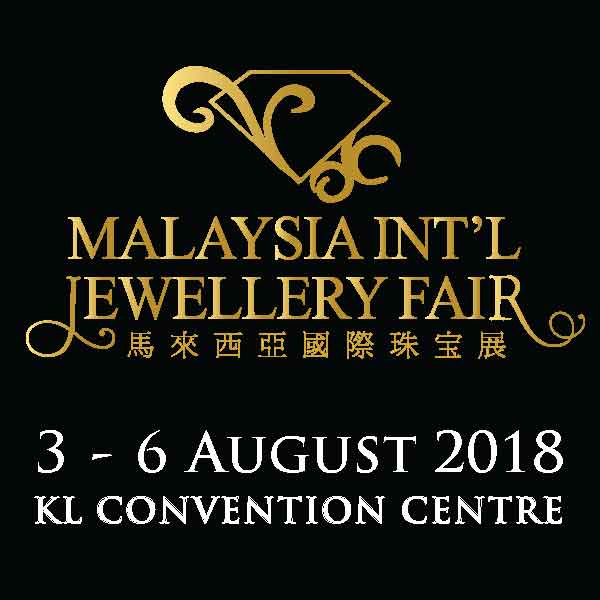 Returning to the centre stage once again, Malaysia International Jewellery Fair (MIJF) 2018 will amaze the nation with exquisite collections across the globe! As the most anticipated jewellery event in town, MIJF is an annual feast for the eyes of jewellery enthusiasts, and a paradise to shop for luxurious ornaments. Supported and acknowledged by international jewellery companies, traders and visitors will be enticed by the distinguished pieces of jewellery! Organizer : Elite Expo Sdn. Bhd.